Our personally signed copies of Driving Ambition make a perfect combination with one of Gordon Murray’s most significant, successful and beautiful creations. With unsigned new hardback copies of the book selling at hundreds of pounds each the signed copy adds considerable additional value to the pairing too. McLaren’s astonishing debut at Le Mans with its F1 road car-derived F1 GTRs, resulted in an impressive 1st, 3rd, 4th, 5th and 13th finish for the British manufacturer in the historic 24-hour race. 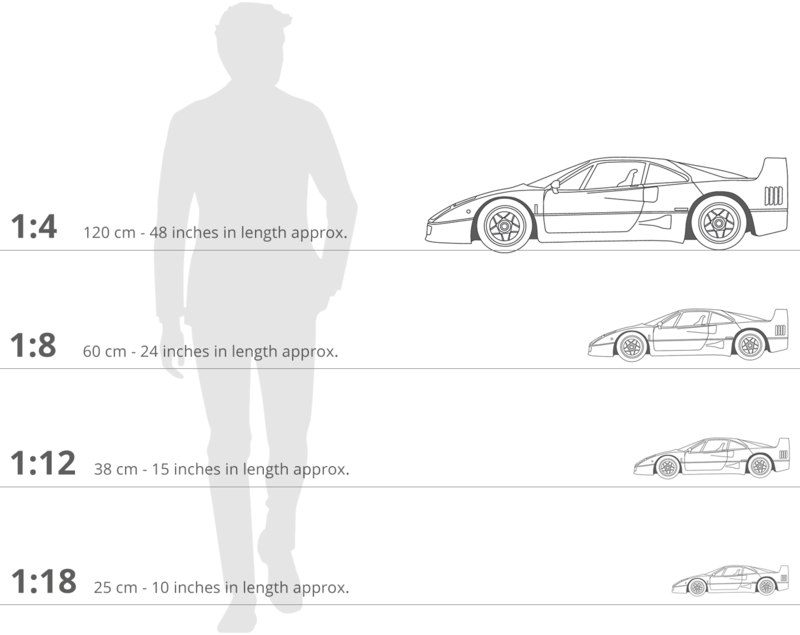 To celebrate this success, McLaren decided to build just five cars, as homage to the five Le Mans-placed cars. These F1 LM variants were lighter and more focused than the standard F1 and more powerful that the F1 GTR track cars, which were restricted at Le Mans as part of the regulations. As McLaren itself stated, the F1 LM ‘ was an untamed Le Mans race car with numberplates’. This fine 1:8 scale model of the McLaren F1 GTR has been handcrafted and finished in our workshops with the co-operation and assistance of McLaren regarding original finishes, materials, archive imagery and drawings. The use of supremely accurate digital scanning of the original car has allowed us to perfectly recreate every detail at scale. Furthermore, it has undergone detailed scrutiny by both McLaren's engineering and design teams to ensure complete accuracy of representation.